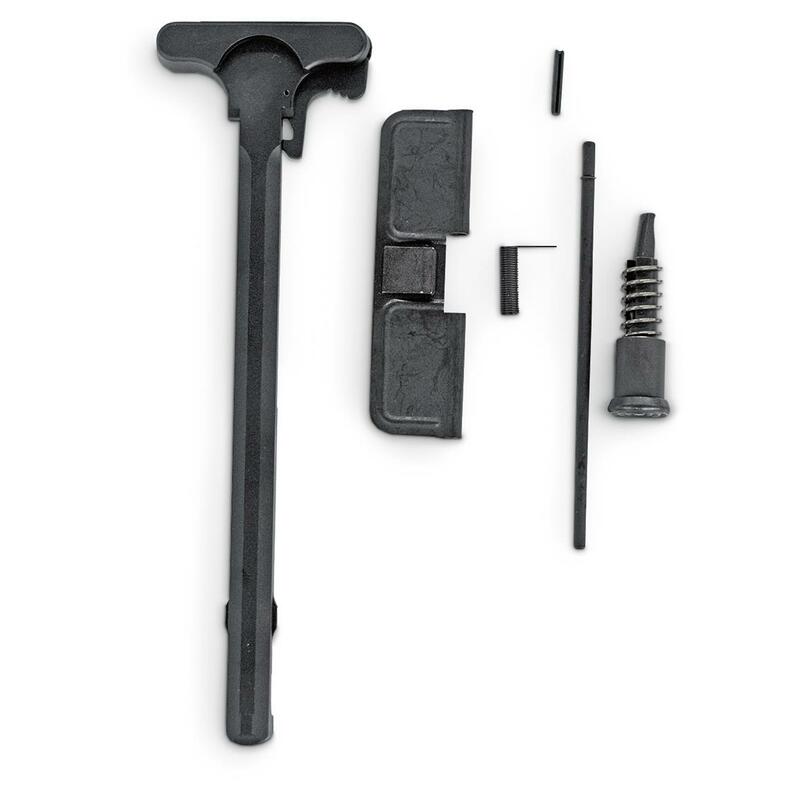 Forward assist kit, charging handle and more. Compatible with DPMS parts. All Alex Pro Firearms products are 100% made in the USA. This ensures you're getting only the best product on the market. Whether you're building, repairing or replacing, you can't beat the quality. APF AR-15 Upper Parts Kit is rated 4.0 out of 5 by 2. Rated 3 out of 5 by Avid Enthusiast from Good Price , but Missing Parts The assortment of parts looked of good quality and at a good price. Unfortunately all the parts were not in the shipment. 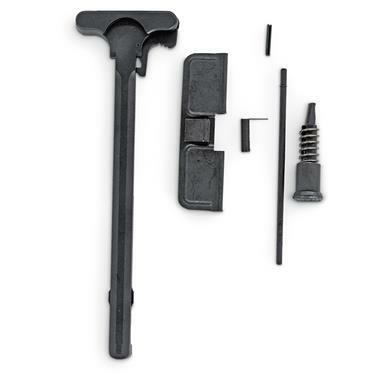 CMC Triggers AR-15 Drop-In CurveTrigger, .154" Small Pin, 2-Stage Match, 2-lb./2-lb.